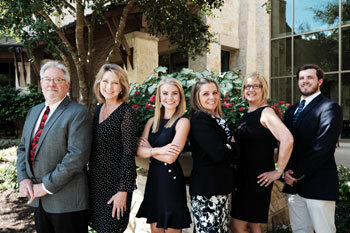 As realtors in the San Antonio Premier Group, we are dedicated to helping you buy or sell your home, and making the process as simple and satisfying as possible. That said, in our many experiences as San Antonio real estate professionals, we have found that in order to provide the very best services to a client we must essentially be able to put them first. We are able to accomplish this by keeping ourselves accessible, actively listening, being excellent communicators, and making it a priority to respond as quickly as possible to our client�s needs.